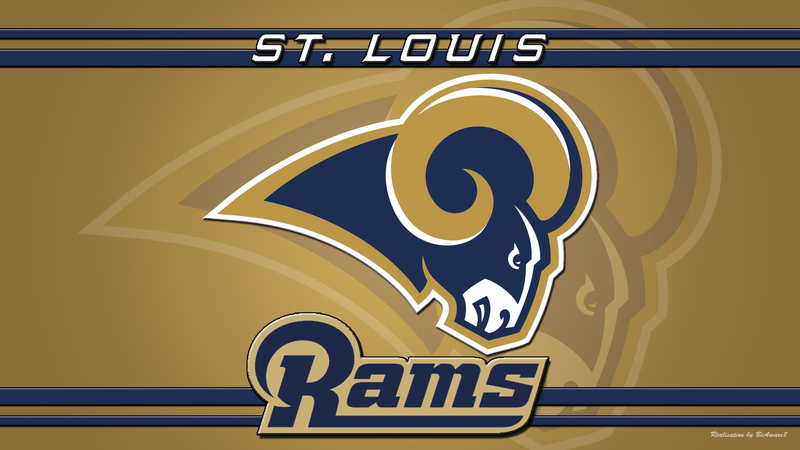 It’s really hard to analyze the Rams. I’m not talking about comparing them to other teams, but looking for trends. Like how do they tend to perform on 3rd down when it’s late in the third quarter? 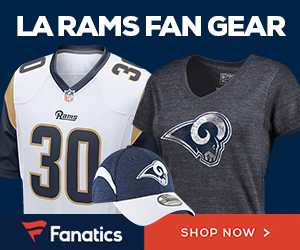 The Rams have played such sporadic football this season that I’m not sure you’re going to see a lot of trends. When we look at the team comparisons or rankings, I think we get a pretty good picture of our Rams (although what’s glaringly missing from these numbers are turnovers). Our offense has seen an increase in both productivity and offensive (passing) output since Austin Davis has been at the helm. Our running backs (Mason and Cunningham) have come through for us in some key situations, but in general they’re still ranked below the median. Again what’s missing from our numbers and our view are turnovers. What QB Davis has brought to the table in terms of energy and bravado has at times been overshadowed by ill timed turnovers. At least 3 times this season we’ve had what appeared to be the final possession of the ball while being within a single score of tying or winning. On all occasions Davis has executed a turnover. So we have a lot of work to do. As far as talent I think we’re pretty much there (except the defensive secondary and I wouldn’t mind see Jenoris Jenkins sitting on the bench, how many times do we have to see him getting burned before we see a change at that position?). Most of what I see is what I’d label ‘under performance’ and that’s a coaching problem. But we have good coaching right? Once again it’s been a tough year for the Rams and for Rams fans. But with all this said, I’d still say our team is on the upswing. For now the main thing I’d like to see is consistency (stop missing tackles, do the fundamentals well) and solid performance during key situations (no more melt downs). There is still a lot of football to be played this season. Hopefully Fisher and company can get some things figured out. 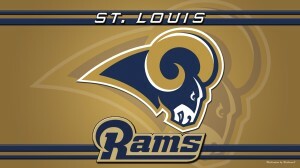 Go Rams!!! We’ve got better coaching than we’ve had in a while. But good? I dunno. Yes. Keep Fisher. He’s really good. Trust him. He’ll get you going soon. Look what he did 20 years ago in Tennessee before he tore up their franchise and came to St. Louis.